Either way - I want to get into these sweats from GroopDealz right about now. 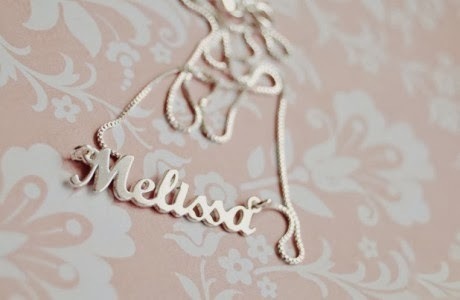 And I've always wanted a necklace with my name on it.. I hope you all have fun weekend plans! This weekend is my husbands birthday so we will be heading up to Salt Lake for a fun date night.